I’ve been posting my weekly Science Plans using Classical Conversations Cycle 1. If you’ve been following along, you might want to check out these great notebooking pages! 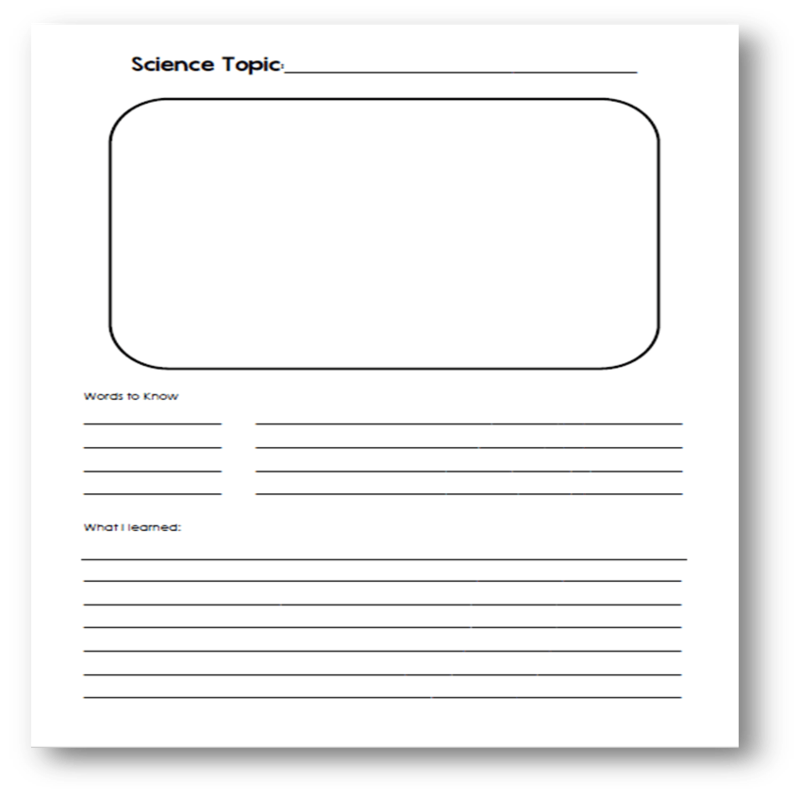 These are blank and can actually be used for anyone and any curriculum or study! They are great for all ages. There are three versions of the page. The first one gives you a place to add an illustration, define words, and write notes/summary. The second version, is the same as the first except there is not a place for definitions. Instead, there is a notes section and then a summary section. The last version is just a page without an illustration that can be used as you need. 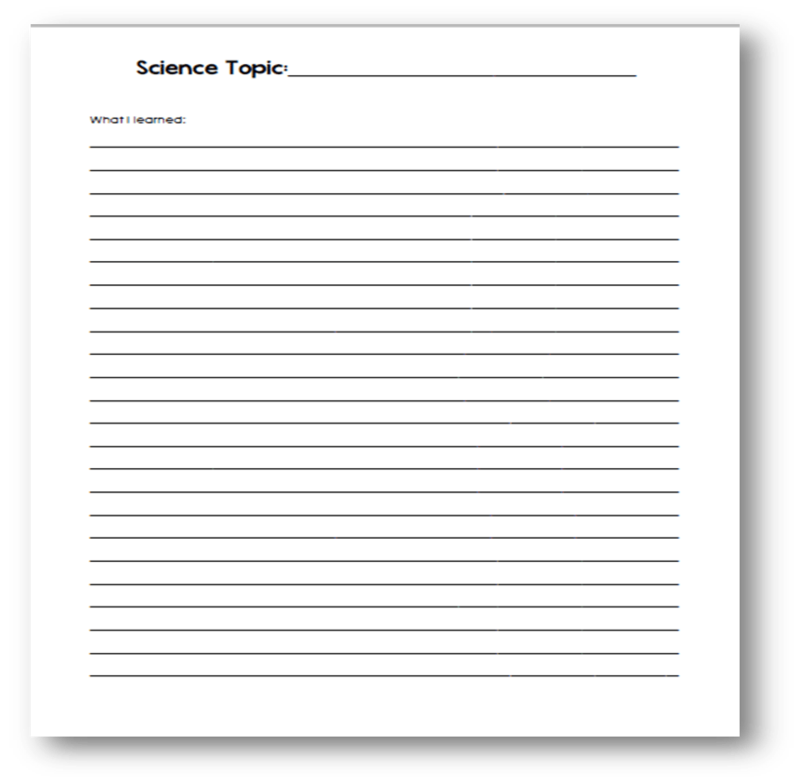 Download the FREE Science Notebooking Pages (all three versions) Now! 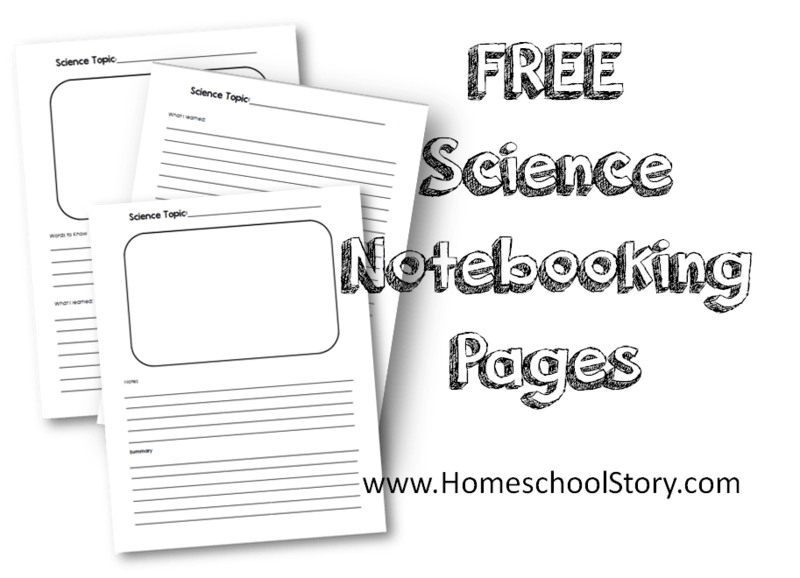 I love to use these as well as the other free notebooking pages I’ve shared. 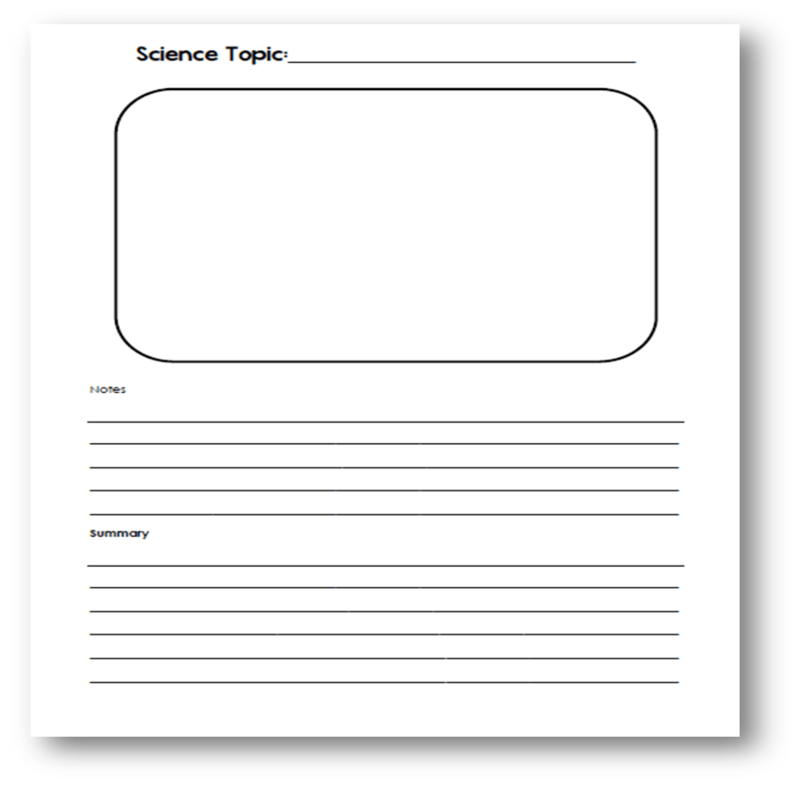 We take notes as we study our topics each week and then do a final summary for each week’s topic to add to our history or science notebooks! Pingback: It’s Here….Student Planners Now Available!